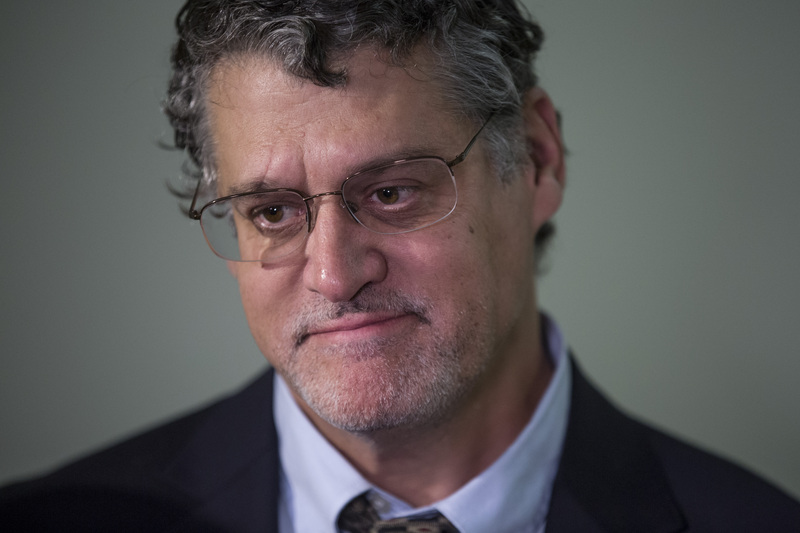 Bruce Ohr told Congress he met with Glenn Simpson in August 2016, a claim that directly conflicts with what the Fusion GPS founder told Congress in his own testimony. Simpson said he met Ohr only after the 2016 election. The inconsistency has led one Republican to claim that Simpson is “in real legal jeopardy” over his testimony. Ohr also testified that Simpson was the source for a heavily disputed allegation about conservative lawyer Cleta Mitchell.